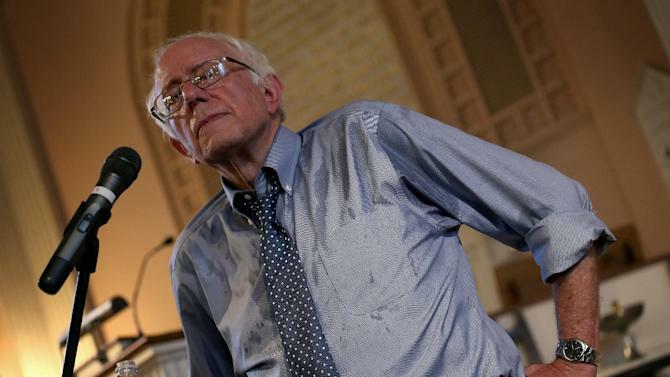 BERN IT ALL DOWN, SANDERS! THEY WILL ONLY GET LONGER! Created Mess To Push Increased Funding?